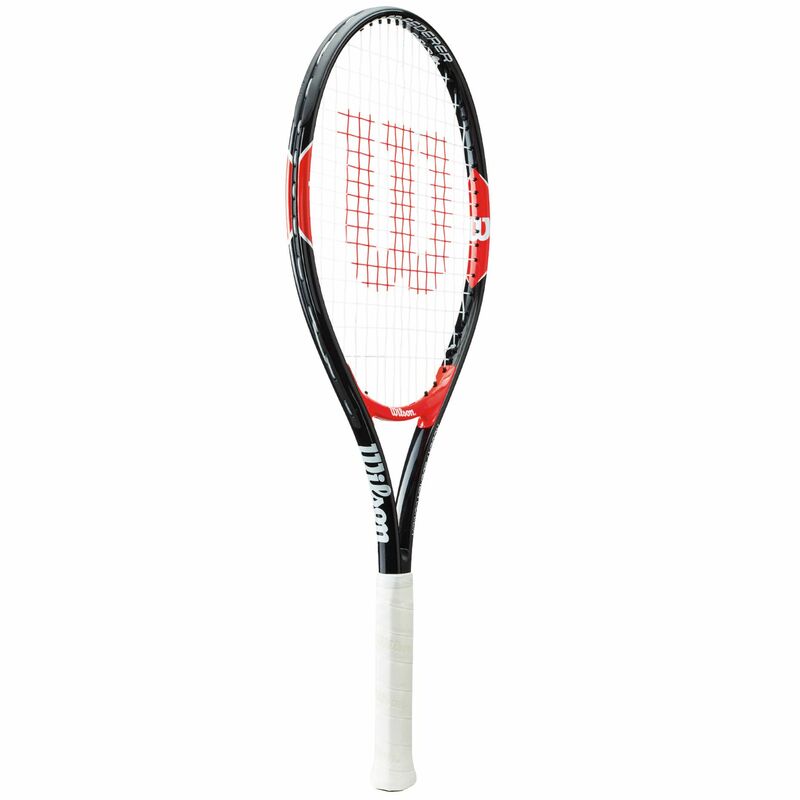 The Wilson Roger Federer 25 tennis racket is made for the up and coming juniors aged 9-12 and has a head size of 95in2 (613cm2) and an aerodynamic frame enabling youngsters to swing easily and play with confidence to improve on-court performance. 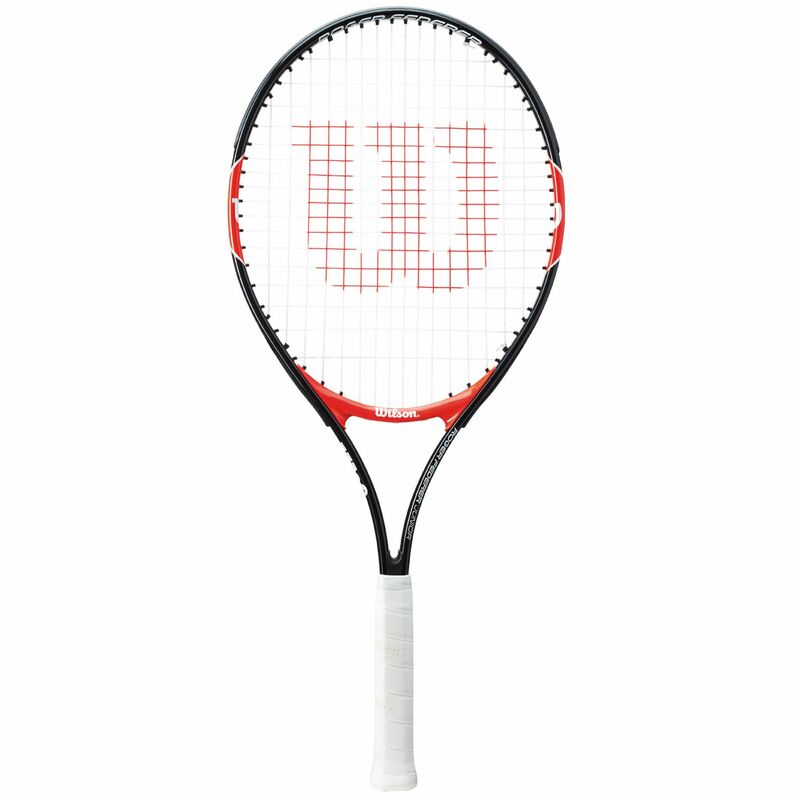 Strung with a durable Wilson nylon string in a 16x17 string pattern, the racket offers good playability and boasts a head heavy balance for more power and stability. 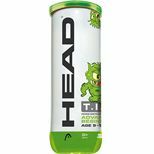 For an optimal feel and moisture absorption, there is Wilson Perforated grip and the racket is supplied with a full cover for protection between uses. for submitting product information about Wilson Roger Federer 25 Junior Tennis Racket We aim to answer all questions within 2-3 days. for submitting product information about Wilson Roger Federer 25 Junior Tennis Racket. We aim to answer all questions within 2-3 days. If you provided your name and email address, we will email you as soon as the answer is published. for submitting product review about Wilson Roger Federer 25 Junior Tennis Racket.